I have the privilege to try out 3 different electronic breastpumps. They are Spectra 3, Safety Plus & Medela Mini E Breastpumps. - Slow in the expression mode (which is a real no-no for me because it will take me forever to express. - I find it uncomfortable and a little painful with ongoing pumping due to the strong suction. All the different brands breastpumps have their own pros and cons. Which breastpump is the best for you depends on which is suitable for your needs. All breastfeeding mums have different needs. 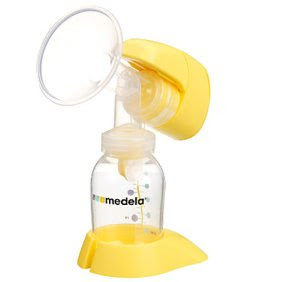 Among the breastpumps mentioned, I find Medela Mini E most suitable for me - because I need a pump which is small & light, strong motor power, and pumps reasonably fast. However, I am still uncomfortable with the strong suction as it gives me a little pain with ongoing pumping. And I hate the loud and noisy motor. Everybody knows exactly what you are doing the moment you turn it on! 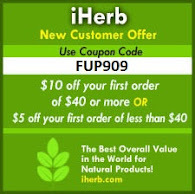 So I am still on the lookout for other breastpumps that better suit me! There are new mendela hand free pump. If I got money, I sure get one. Elly...wah....yaya...so expensive hor? i cannot afford it also.